"Alterations, repairs, sew on & sew forth" is the tagline for Kelly Kell's Sewing Shop, and thats exactly what she does... Alterations, repairs, and so much more. JNT was lucky enough to meet Kelly at the Junction City Chamber of Commerce Business Expo, and we have loved getting to know her throughout her website development. Kelly is a Junction City native who has returned home after spending time studying fashion design and working in the apparel industry. Kelly started her studies in 1999 at Brooks College in Long beach, California. 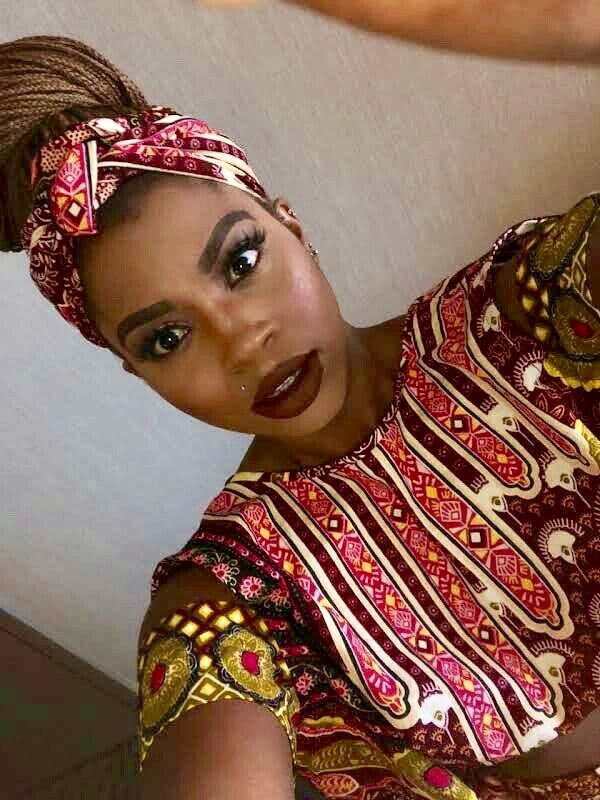 After earning an Associate of Arts degree, she began a journey filled with travel and life experiences spending nine years in several different states and countries, always working, mostly in the apparel industry. New York City was the last place she lived before ultimately moving back home to Junction City. 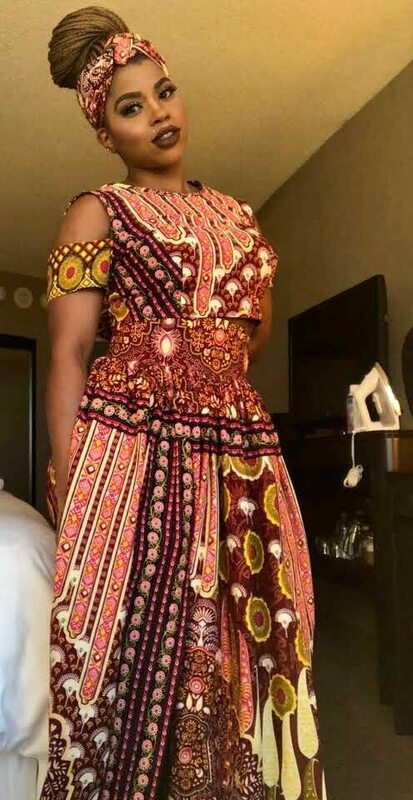 Upon her returned home, she wanted to continue studying apparel design, Therefore she attended Kansas State University in 2012-2016 to earn her Bachelor of Science in Apparel and Textiles. While working for GTM at the time, Kelly learned how to operate several different industrial machines. 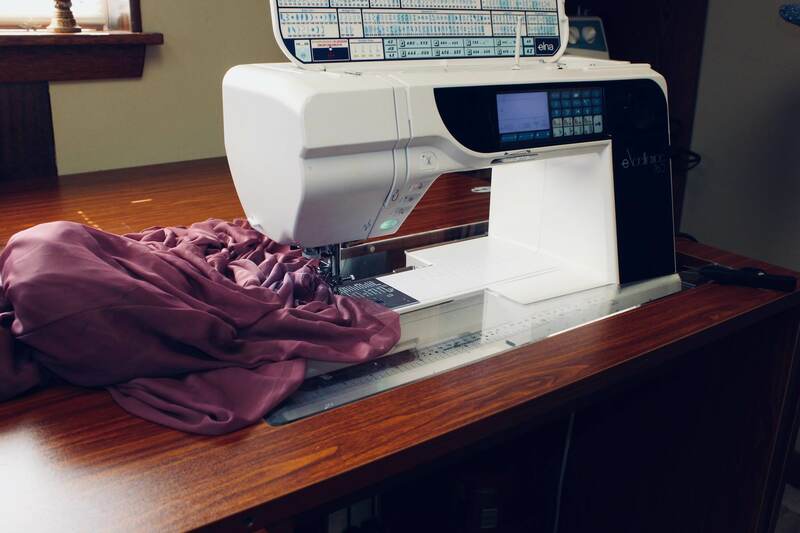 While having knowledge of garment construction, and sewing skills, Kelly was able to gain the confidence of doing alterations, and reached out to clothing boutiques that sold wedding dresses & formal wear and began building clientele. Kelly's husband has been very supportive over the years and encouraged her to open what is now Kelly Kell’s Sewing Shop. Now Kelly is able to utilize her education and experiences to produce the best products and services for her clients. Note from Kelly: "I love what I do and I look forward to taking on your sewing projects!" Kelly has done her fair share of traveling throughout her life as well. She has lived in seven difference places including Las Vegas, Ohio, Maryland & Germany.. In addition, she has taken trips to Prague, Italy, The French Riviera, Amsterdam & Austria. All of her travel experience has helped her learn about fashion in other cultures. For example, Kelly went with KSU to Guatemala where she learned new weaving techniques from the Mayan people. Kelly is excited about bringing new technologies and promotions to her business, so keep your eye out for her!! Check out Kelly's new Website & connect with her on Facebook!